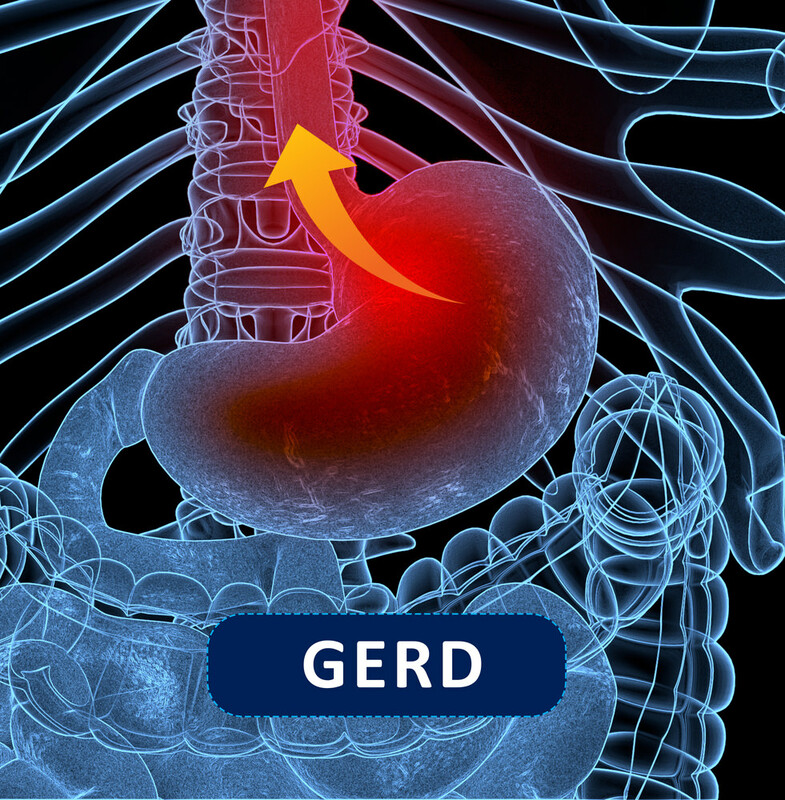 If you or someone you know has GERD, call us today! We have research studies enrolling now. No cost, and no health insurance is required to participate. Ask your doctor or contact our clinic for more information.